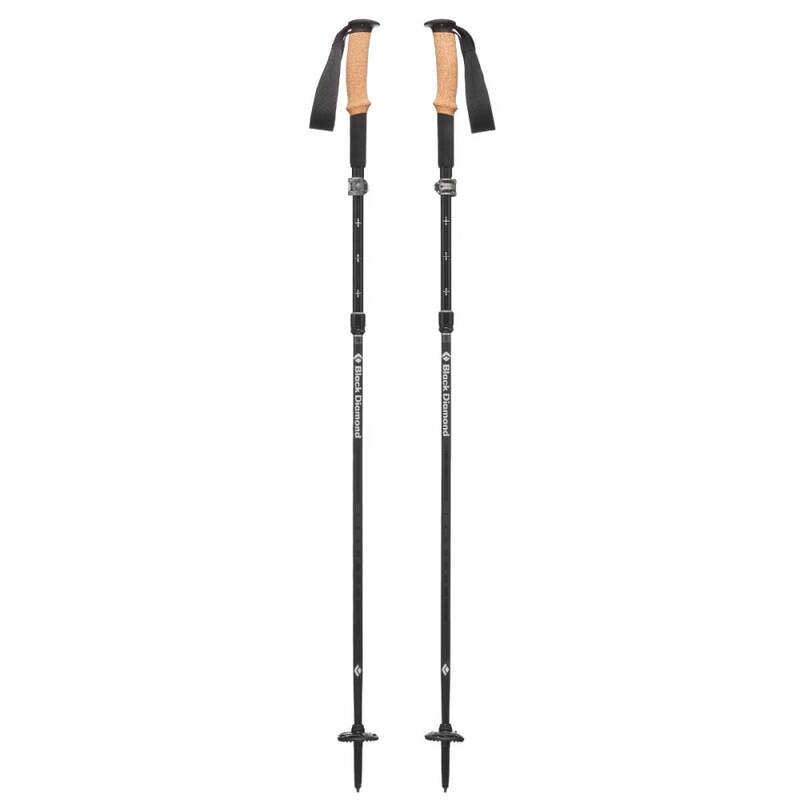 The Black Diamond Alpine FLZ is a four-season workhorse – equally at home on a summer jaunt far from the trailhead or on a winter tour deep in the backcountry. 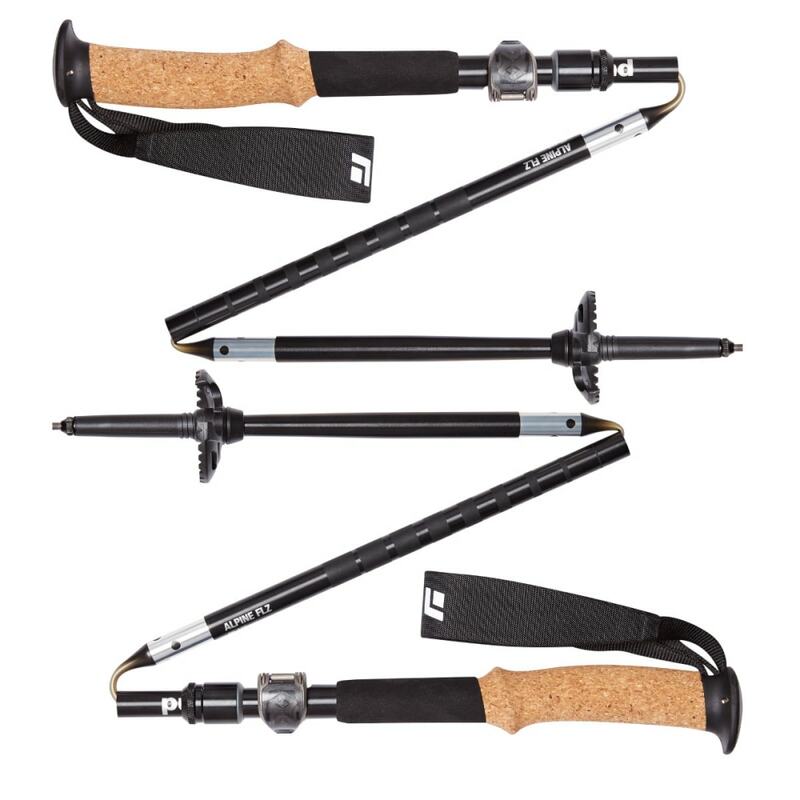 Now upgraded with Black Diamond’s new SlideLock technology, which improves ease-of-use when locking and collapsing your poles, the Alpine FLZ can easily transition from summer to winter by swapping the Trekking Baskets with Compactor Powder Baskets. Improved the joint support also makes the poles 30% stiffer. 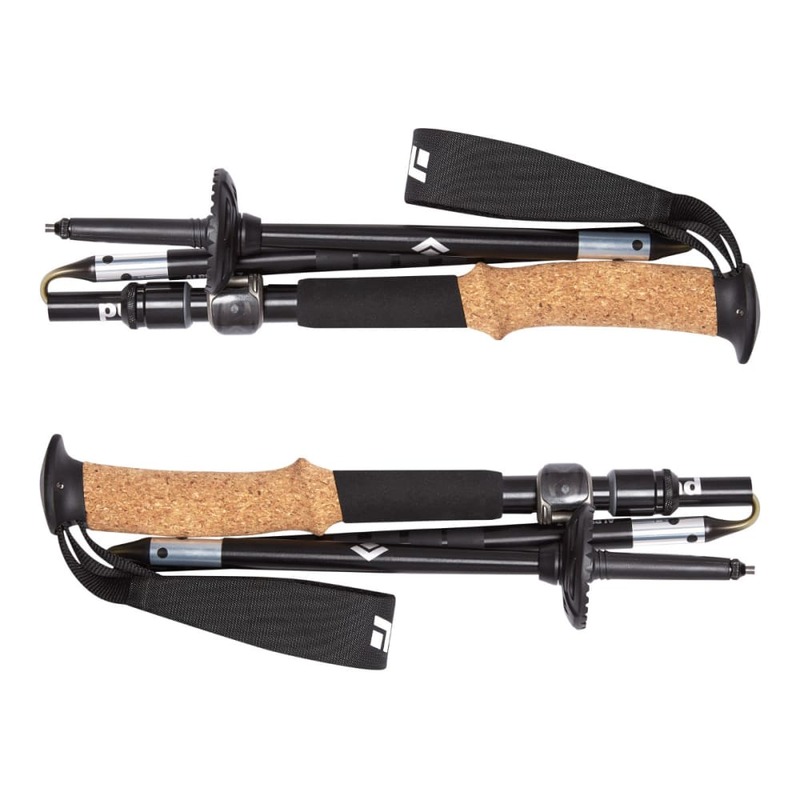 With its durable aluminum construction combined with a three-section foldable design with FlickLock® Pro adjustability, the Alpine FLZ is reliable support in the mountains. Max. Length: 43, 49, 55 in. Min. Length: 37, 41, 47 in.